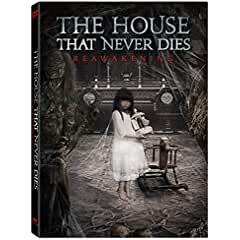 THE HOUSE THAT NEVER DIES: REAWAKENING has a runtime of approximately 98 minutes and is not rated. The film is in Mandarin with English subtitles. Follow @WellGoUSA on Facebook and Twitter and use hastag #THEHOUSETHATNEVERDIES2.